The room block reserved at CIES conference hotel, the Sheraton Atlanta Downtown (165 Courtland Street NE, Atlanta GA) has now filled. However, we have reserved an overflow room block at The Westin Peachtree Plaza (210 Peachtree St NW) which is 1/3rd of a mile from the Sheraton Atlanta Downtown. To make a reservation at our preferred rate of $189 for a double-occupancy room please call either the local hotel number of 404-659-1400 or the toll-free Westin International number of 800-937-8461 and reference the CIES 2017 Overflow Room Block. 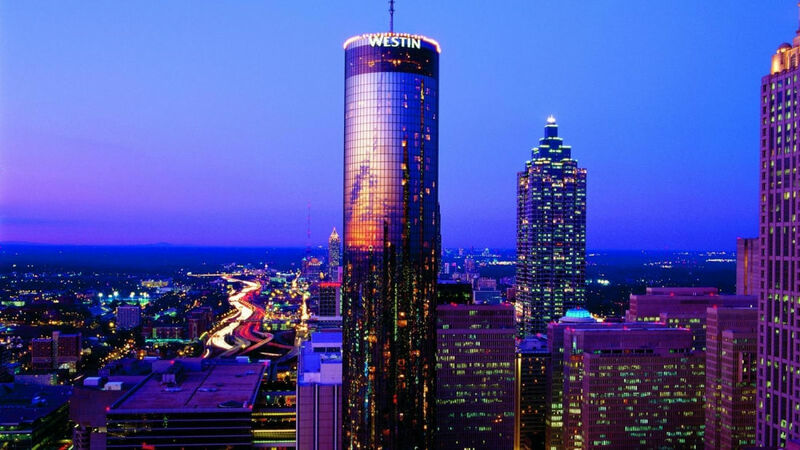 If you call the toll-free number you will need to identify that you are interested in making a reservation at The Westin Peachtree Plaza as it is the reservations number for all Westin hotels. This preferred rate is available through Friday, February 17th.